We ranked bottled lemonades to find the most and least healthy overall. Ok, we’re not going to mince words here: the sad truth about pre-fab lemonades is that they’re all jam-packed with far, far too much sugar for anyone to drink them with any kind of regularity. There. Now that the Band-Aid has been ripped off, we can get to the nitty-gritty of which lemonades can be better or worse for you as an occasional, delicious, summertime treat. We recently learned that “concentrate” and “not from concentrate” juices don’t really mean what you might think. As Alissa Hamilton, author of Squeezed: What You Didn’t Know About Orange Juice, told the New Yorker: “‘from concentrate’ and most ‘not from concentrate’ orange juice[s] undergo processes that strip the flavor from the juice… [producers] keep their juice in million-gallon aseptic storage tanks... Aseptic storage involves stripping the juice of oxygen, a process known as ‘deaeration,’ so the juice doesn’t oxidize in the ‘tank farms’ in which the juice sits, sometimes for as long as a year.” That’s right: your juice can be sitting in a tank for up to a year, turning into a grey, colorless sludge, which later gets revitalized with chemical “flavor packs” that make them taste like juice again. The process for oranges and lemons is not markedly different. Instead of overly-sweetened, syrupy juice derived from falsified ingredients, consider trying our Healthy Lemonade Recipe. Made with fresh, natural ingredients, this will keep in your fridge for up to a week, and can even be frozen as healthy lemonade pops. Using coconut sugar instead of cane sugar lowers the glycemic index to boot. 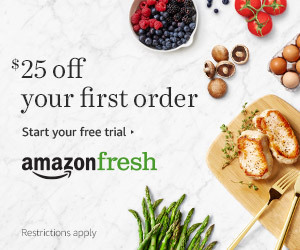 If you’re going to buy premade lemonade, however, we want to give you the tools to determine which are the best and worst for you. 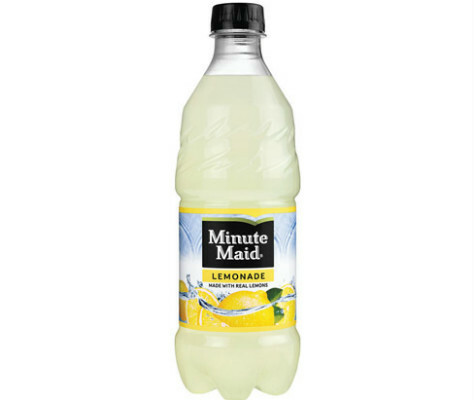 We limited our list of lemonades to those that you can readily buy in convenience and grocery stores, excluding all frozen, powdered, or hard-to-find drinks, keeping our options to commercially available, ready-to-go bottled or canned lemonades. In order to compare apples to apples, we excluded zero-calorie lemon-scented drinks like Sparkling Ice or Crystal Light. As with any other health-related issue, what is better or worse for your body is variable: depending on your own nutritional needs, allergens, and concerns, your worst and best lemonades may be different. Our health rating is based on purity, simplicity, potential allergen content, sugar content, and number of calories. Since many of the bottles and serving sizes were different, we standardized and judged them based on a serving size of 8 fluid ounces. Read on to learn which bottled lemonades we determined were the best and worst for you overall. 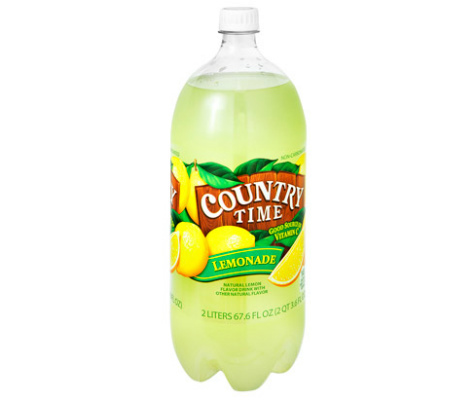 While it has slightly less sugar than most of the other lemonades on the list, Country Time also employs high fructose corn syrup instead of sugar, and does not appear to actually have lemons in it. "Wood rosin" makes the ingredients list, however. Additionally, Dr. Verma has a thought-provoking response to the people who claim that corn syrup is natural because it’s derived from corn. “Calling high fructose natural sugar because it comes from (probably GMO) corn is like calling cigarettes a natural herbal therapy,” she says. Put that in your drink and sip on it.